The buzz words have been around for years – green, environmentally friendly, eco-friendly - all used to describe companies that are doing their best to save resources in a world of limited natural ones. The hospitality industry was relatively quick to jump on the environmentally-friendly bandwagon. Today it is almost unheard of for any property to fail to offer the basic initiatives such as towel and bed linen re-use programs, recycling programs, or low-flow shower heads and toilets. upwards of 70% of the sun's radiant energy. It was one of the first hotels in the country to offer an entirely smoke-free environment. 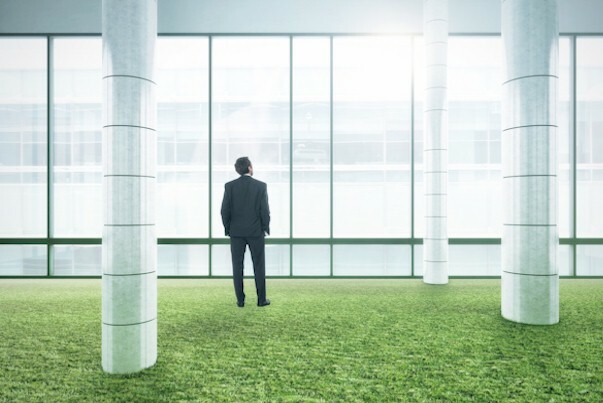 At the time, the green movement had not caught the attention of the industry, and properties were not being planned and constructed with LEED certifications in mind. Guests were interested in a hotel only if it met their needs: Does the hotel have the amenities and services needed? Is the price right? Is it conveniently located? Guests were not overly interested in whether the hotel had a recycling program. Fast forward to today, and whether guests are with you for an overnight, with a large group for a major business function or family event, or are in town for an extended stay for business, there has been a noticeable shift in the mindset about visiting a hotel that is environmentally friendly. Oftentimes, guests want to replicate their lifestyle at home when they travel. This includes having access to all the 'bells and whistles' of their home high tech equipment while also looking for the capacity to practice the same environmentally friendly initiatives while traveling. As part of their decision making, guests, meeting planners and travel agents now inquire about a property's green efforts. They ask us upfront about recycling programs and energy saving initiatives, how we work with our clients to reduce food & beverage excess and waste, and how we will reduce the amount of paper that is often heavily used during meetings. We welcome these questions and are always pleased to partner with clients to make their meetings 'green'. Seaport also receives feedback from guests, almost on a daily basis, regarding the property's environmentally friendly initiatives. Comments range from compliments about the in-room recycling program to encouraging remarks about the liquid soap containers and wall dispensers in the bathroom. Guests appreciate the conservation and savings that these dispensers provide in comparison to individual travel size containers.